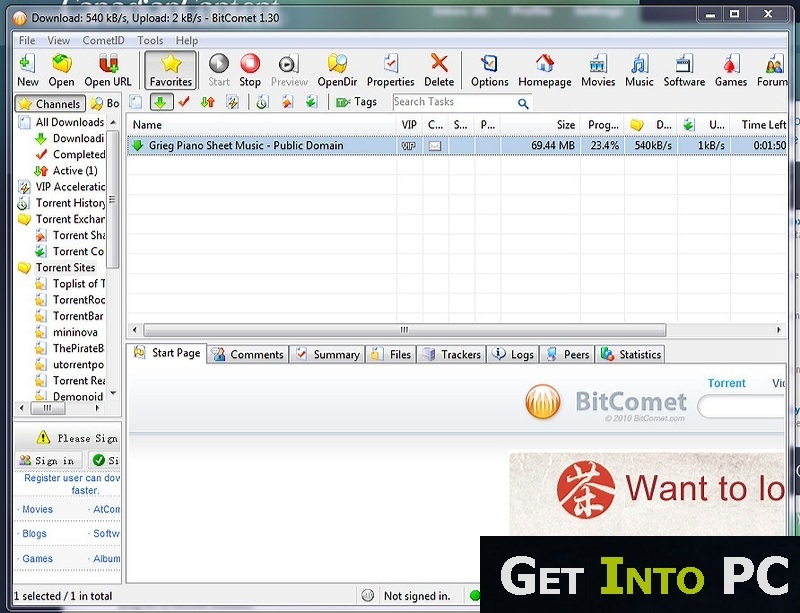 BitComet Free Download Latest version Setup for Windows PC. 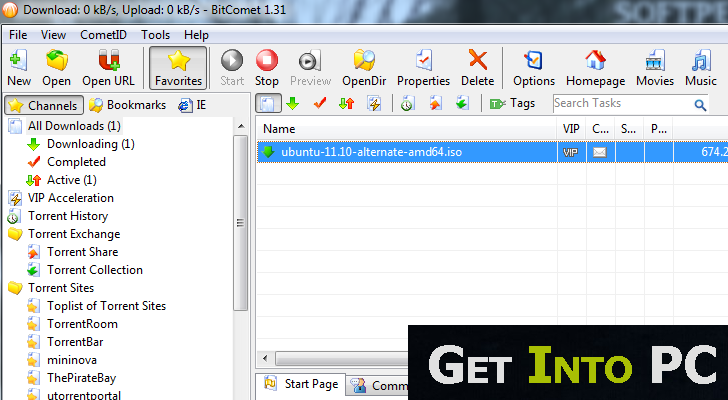 BitComet is a torrent download manager which is flexible, faster, reliable and easy to use. 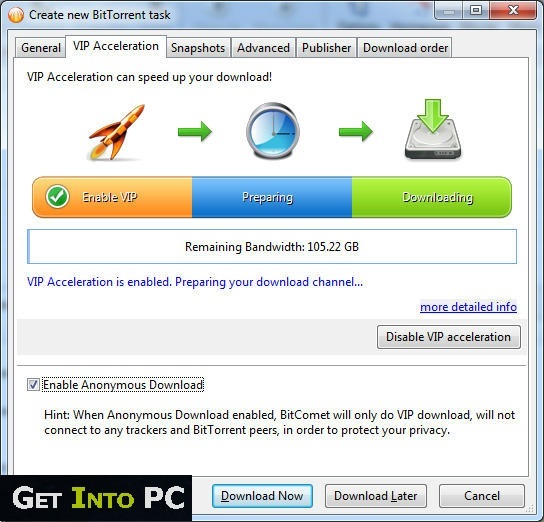 BitComet is a FTP/HTTP Download Manager, just like uTorrent but much faster and easy to use. it is written in C++ code for Microsoft Windows and also it is available in more than 52 languages. 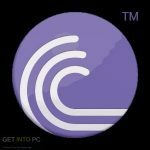 BitComet is a P2P file sharing application with BitTorrent Protocol. There are millions of other sites that share Torrent files, with the help of those file you can download your desired application or movies. The torrent file works like an identifier token. The best thing is that you can also share your data with someone else. BitComet has also released its FLV player too and they have been working more and more on the faster downloading speed. Below are the features that you will be able to experience after BitComet free download. 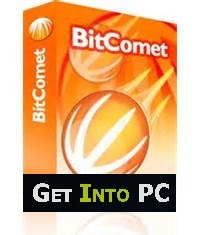 Before you start BitComet free download, make sure your PC meets minimum system requirements. Click on below button to start BitComet Free Download. This is complete offline installer and standalone setup for BitComet. This would be compatible with both 32 bit and 64 bit windows.